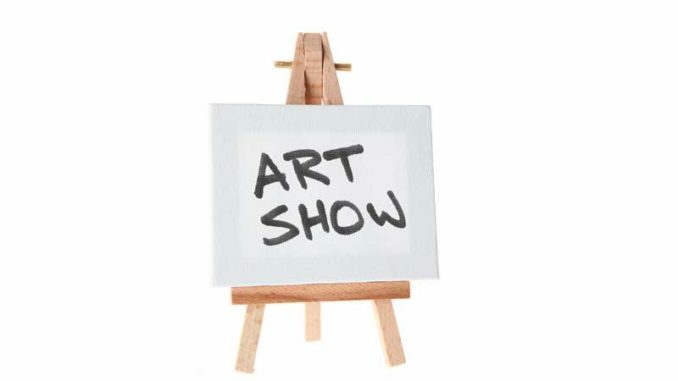 The St. Charles Art Guild will hold its one-day Adult Art Fair on April 9 in the Fellowship Hall of the St. Charles United Methodist Church, 1905 Ormond Blvd., Destrehan. The fair will be held from 9 a.m. to 3 p.m. Participants will work with watercolor paints, learn how to handle the medium, blend colors, and create an original piece of art. Participants will also use charcoal pencil to draw reflective and transparent objects. All materials will be provided and everyone will take home a bag of materials to continue practicing the skills. The cost is $15. Bring a bag lunch or visit one of the local eateries. Attendance is limited. To register, call Kerry at (504) 756-1277.